The Breakthrough Treatment That Heals Back Pain Without Surgery, Has Zero Side Effects, And No Recovery Period! Featuring Dr. Stephen Johnson VIDEO: The Breakthrough Treatment That Heals Back Pain Without Surgery, Has Zero Side Effects, And NO Recovery Period! 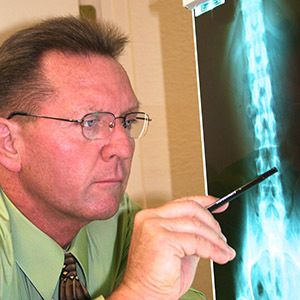 For over 35 years Dr. Johnson and his team have helped thousands of people reduce and completely eliminate their back pain. Act Fast - Spots Fill Up!